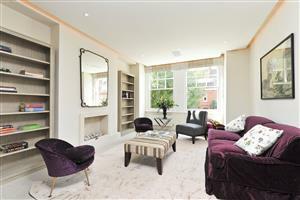 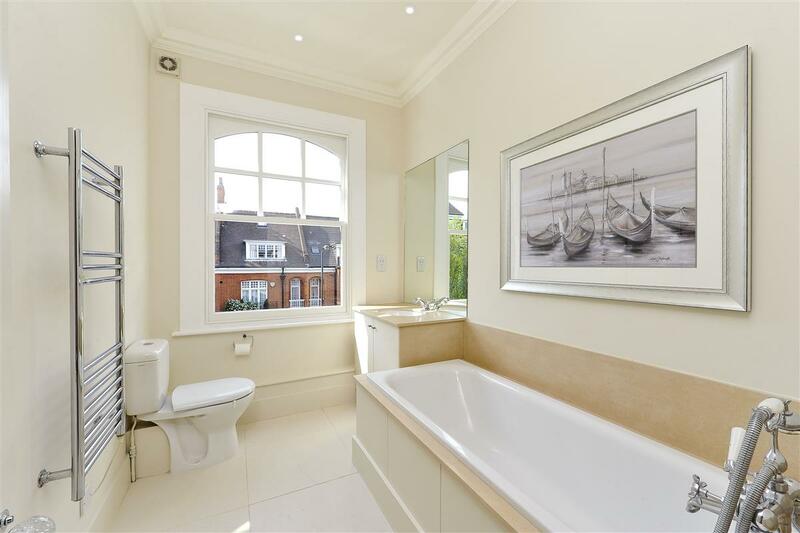 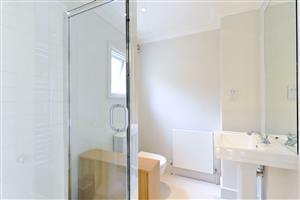 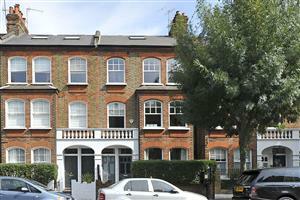 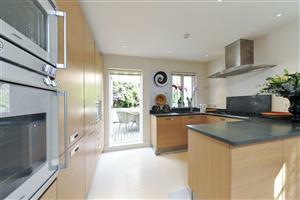 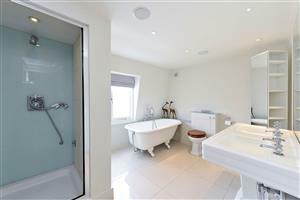 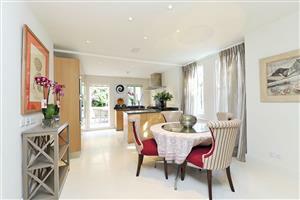 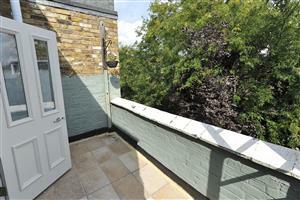 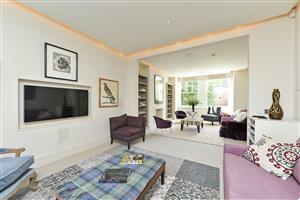 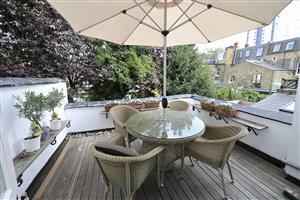 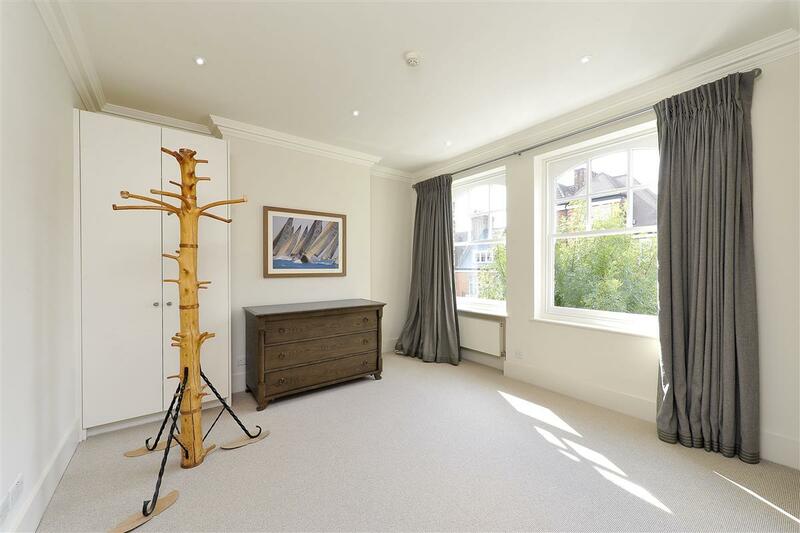 Beautifully refurbished to a very high standard, this split level apartment stretches to well over 2,200 sq. ft. Accessed through its own front door and arranged over three floors of an attractive Victorian terrace, the property has both the size and feel of a substantial family home and offers a brilliant balance of living and entertaining space. 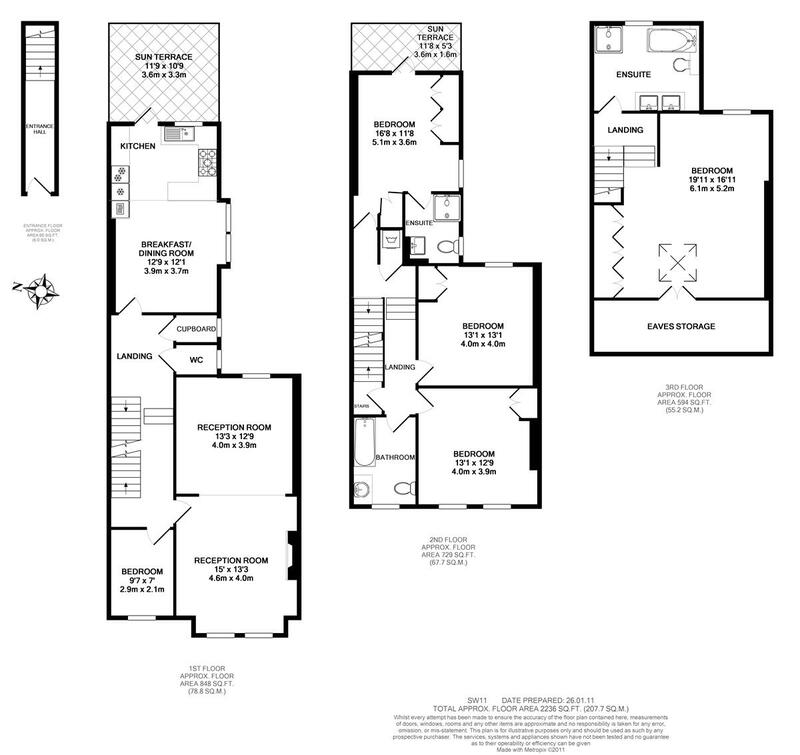 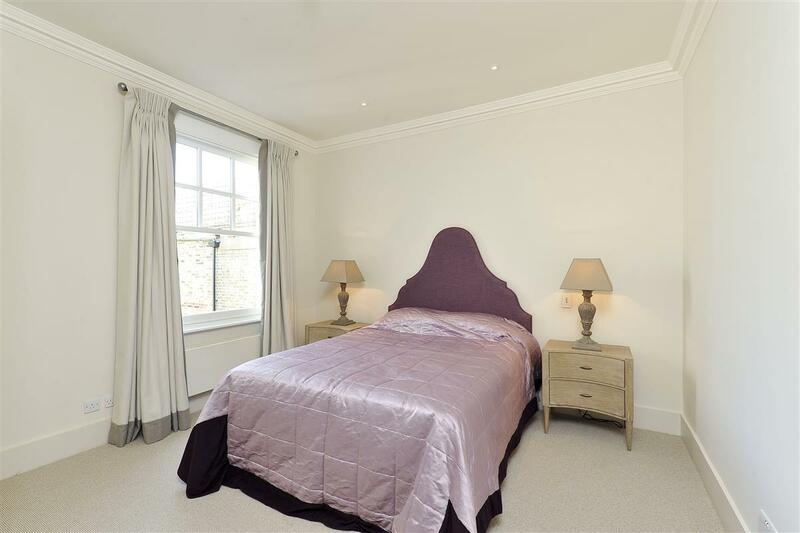 The master bedroom, which is huge and has a row of wardrobes down one wall and ample eaves storage, takes up the whole third floor along with the large and very luxurious en suite bathroom which serves it. 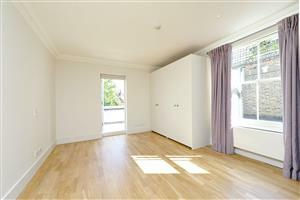 Three further double bedrooms, each with brilliant built-in storage, can be found on the second floor as well as the family bathroom. 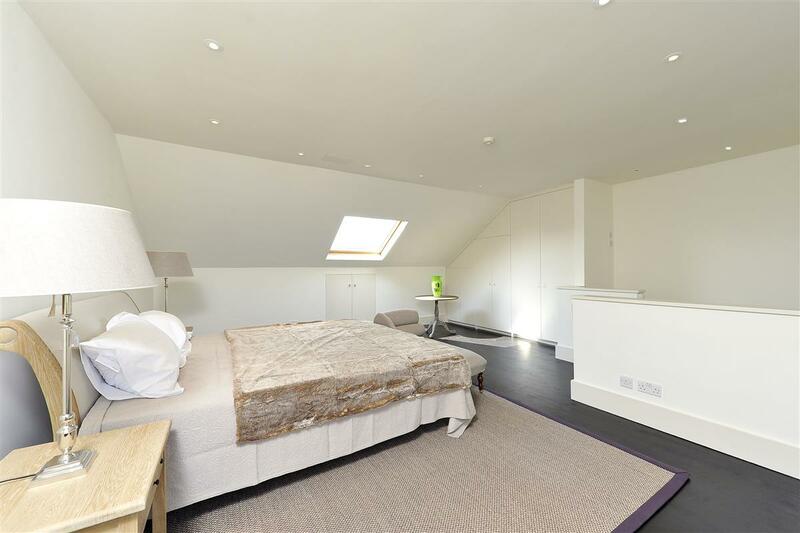 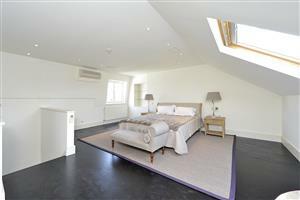 The bedroom at the rear of this floor is the perfect guest bedroom due to its modern en suite shower room and private roof terrace. 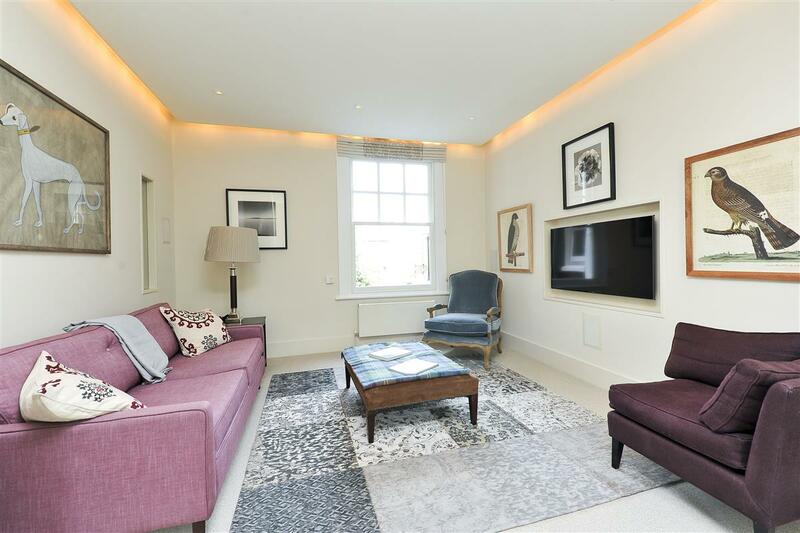 The drawing room is large and light owing to its double aspect through huge sash windows, and allows for both a comfortable seating area and dining area/family room. The modern kitchen is very well-appointed and has high quality appliances and plenty of preparation and storage space as well as a large dining area that could also be used as a family room. A larger roof terrace, perfect for drinks and BBQs during the summer months, is accessed through the kitchen and rounds up the first floor along with the fifth bedroom/study and separate WC.